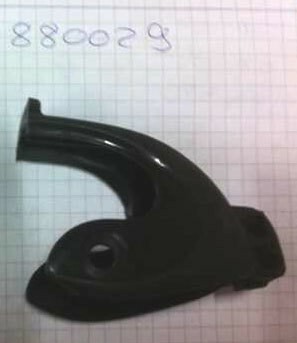 Replacement brake housing for Powerslide inline skates. To be sure, please compare the braking system on the basis of the placeholder Schrauebn and look to see if your skate has the same brake system. If you are unsure, you can contact us happy and pray for help.